Not a fan of hot weather? While many people love it when the sun comes out and things start to warm up again, plenty of us yearn for the colder days of winter. We don’t all cope well in the heat, so it’s understandable why some people aren’t a fan of the summer months. Luckily, if you’re someone that doesn’t enjoy scorching themselves under the sun, there are plenty of places you can visit to cool off. Not everywhere in the world is burning hot in July and August. Some countries can actually get pretty chilly at this time of year. Don’t be fooled by the name. 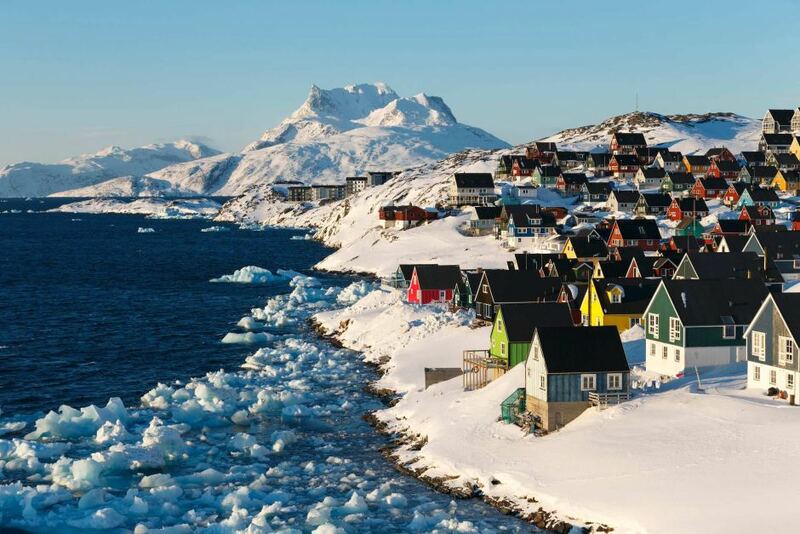 Greenland is definitely the place to go if you’re looking for a cold summer. Thanks to it’s Arctic climate, temperatures rarely exceed 50 degrees Fahrenheit, although that’s on its warmest days. More often than not it falls much lower than that. The cold temperatures mean that most of the country is covered in snow and ice throughout the year. However, during the summer you can actually find plenty of green expanses against the white backdrop. If you’re someone who enjoys hiking but hates doing it in the summer heat, Greenland is the place for you. You’ll be blown away by the sights on offer here. One of the countries that’s great for ski lovers during the summer is Argentina. While most places lose their snow by the time July and August come around, this South American escape always has enough for you to enjoy during the hottest time of the year. Patagonia is the ideal vacation spot in Argentina, where the temperature rarely gets above the 50s. Skiers don’t have to worry about using indoor centers to get their fill of the slopes during the summer, because the Cerro Castor resort has everything you could need all year round. If you want to do more than just than just ski, or you’re not the biggest fan of the sport, you can always visit the Castorera or the Chico river waterfall instead. There’s so much to see in Argentina that you shouldn’t get bored. 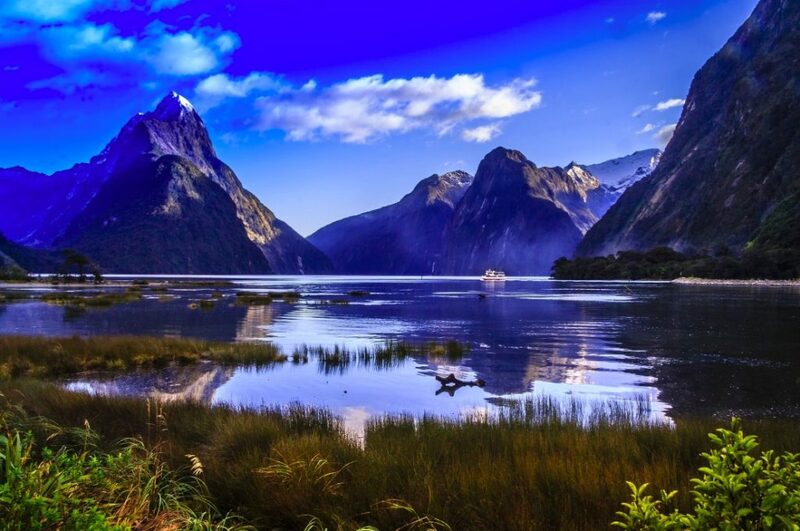 Due to its location in the southern hemisphere, what is summer to us is actually winter in New Zealand. It shouldn’t be a surprise then that the country is worth a visit around July and August if you’re looking for somewhere to cool off. The island isn’t so busy during these months, but it’s still bustling with activity. You can enjoy some of New Zealand’s finest vineyards or explore the scenic countryside without having to sweat under the heat of the sun. It’s like the perfect summer destination, but without the warm weather that makes so many of us irritable and stressed. Besides, who doesn’t like the odd drink or two when they’re on vacation? You’re allowed to have some fun when you’re not at home. Summer days in Iceland can get pretty cold if you’re lucky. As with these other countries, temperatures tend to hang around the 50 degrees mark, which is pretty ideal for a lovely, relaxing summer. Despite its name, you can expect to find more to see in the country than just ice. While there are still glaciers around to remind you of where you are, there are plenty of other natural sights to explore too. Iceland is home to some of the best views a photographer can find, so if you like to get snap happy, this chilled destination should be your next vacation spot. Summer doesn’t have to be all about melting away in the sun. If you want to get away from the heat, even if it’s just a week or two, there are plenty of cold places you can jet off to for a cool down. Just remember that it might still be a bit too warm when it’s time to come home again.